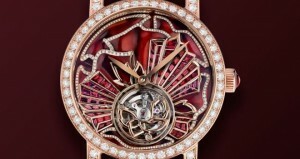 Luxury watch brands go to any lengths to produce high-quality timepieces. 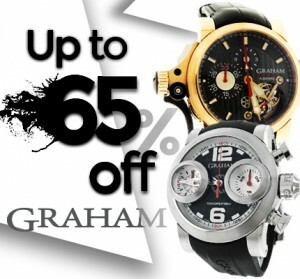 However, their craftsmanship is not limited to the execution of the best mechanical watches only; it also implies a unique approach to design and manufacture. As a result, we get absolutely stunning models that are far ahead of their time. 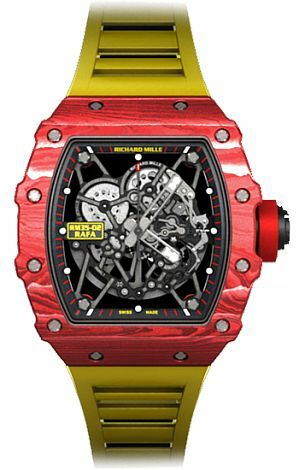 Be ready to get amazed, as the following list includes some of the coolest high-end watches made from the most unusual materials! 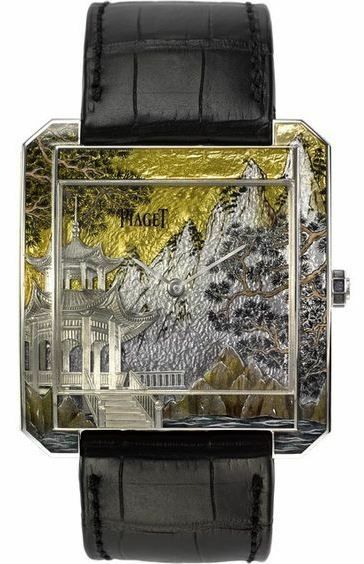 Piaget has long been known for developing the artistic crafts of fine watchmaking, but the Protocole XXL Asian Landscape is truly exceptional. Combining miniature enamel painting and champlevé techniques with a unique dial clothed in silver and gold leaf, it is sure to make a statement. However, the most interesting thing about this 18k white gold watch is that the artwork visible on the dial also continues on the case, which clearly shows the highest level of craftsmanship achieved by this renowned manufacturer. 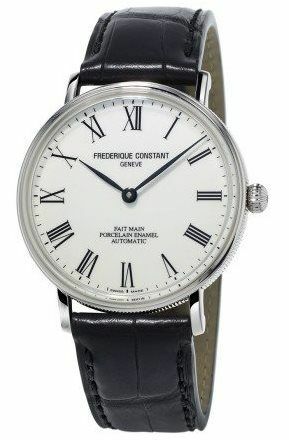 This Frederique Constant stainless steel model is distinguished by a unique hand-made white porcelain dial with printed black Roman numerals that give a refined touch to the overall design. Such an unusual luxury watch was brought to life thanks to a famous Hungarian manufacturer of porcelain Zsolnay, who created 188 porcelain dials for the Frederique Constant Classics collection. Created by the Jaeger-LeCoultre in-house master watchmakers and jewelers, any Rendez-Vous Celestial is a masterpiece. 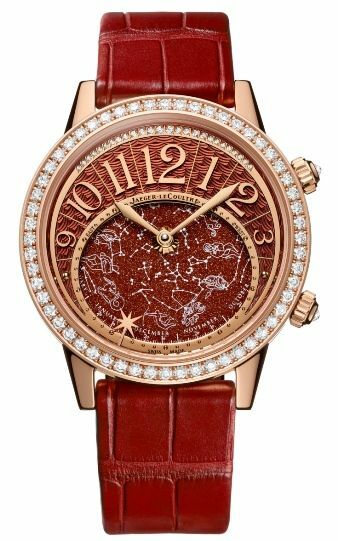 However, this 18k rose gold watch stands out from the crowd due to its precious dial made from Bordeaux aventurine that shimmers in all shades of red and orange. Dedicated to a Spanish professional tennis player Rafael Nadal, this luxury watch comes in a very unusual case made from Quartz-TPT, a high-tech material that represents an exclusive compound of quartz mineral and carbon. 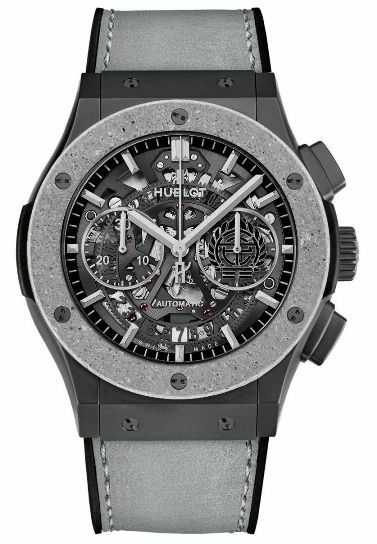 Known for using unusual materials for creating high-end watches, Hublot has excelled itself with the Aerofusion Concrete Jungle. Being the brand’s first timepiece with a concrete bezel, it is a perfect tribute to NYC, which, as you know, is usually called “Concrete Jungle.” Moreover, the case back of this luxury watch is additionally decorated with the artwork by the famous graffiti artist Tristan Eaton. 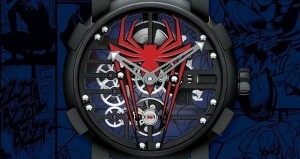 Well, we do live in a world where the realm of fine watchmaking is no longer limited to tested materials. 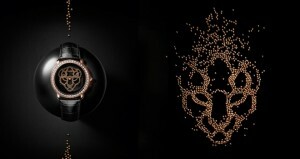 The above companies have pushed the boundaries of what is possible by introducing these unique high-end watches that we can easily call masterpieces of Haute Horlogerie.